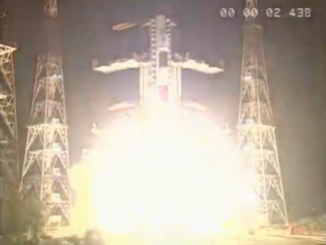 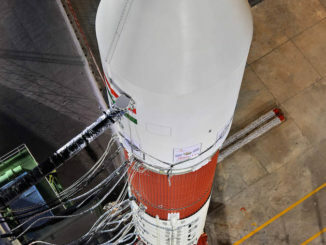 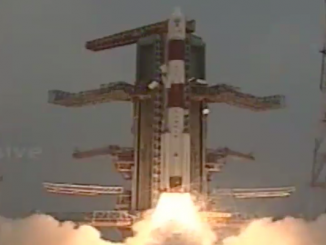 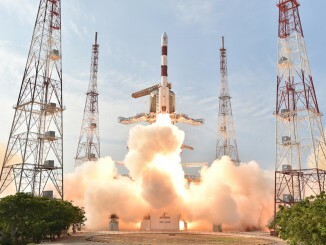 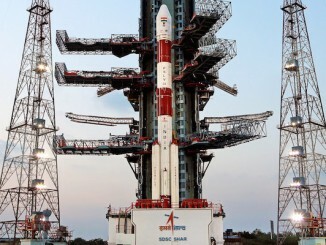 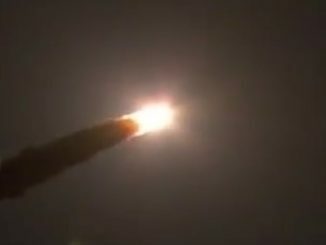 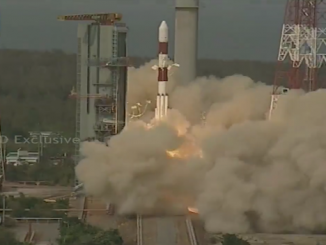 The sixth satellite in a series of seven orbiting navigation aids lifted off from India on Thursday, streaking into orbit aboard a 145-foot-tall Polar Satellite Launch Vehicle. 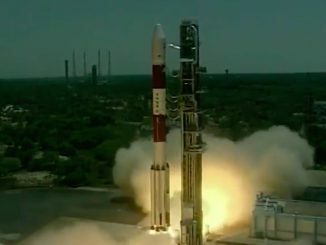 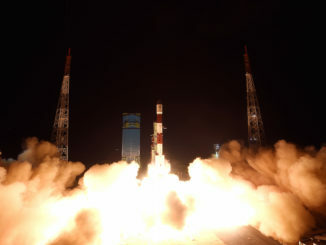 An Indian navigation satellite lifted off Thursday aboard a Polar Satellite Launch Vehicle, heading for a perch more than 22,000 miles over Africa to grow the country’s independent space-based positioning fleet. 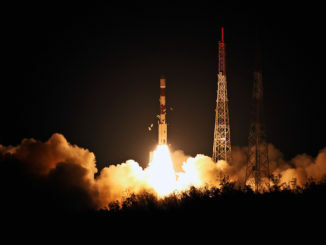 The fifth satellite for India’s regional navigation network rode into orbit Wednesday aboard a Polar Satellite Launch Vehicle, joining a growing fleet of spacecraft to provide positioning services to users across South Asia.